In September we announced the release of the 2012 version of Vectorworks® software. The release contains more than 100 performance and usability improvements to help users save time and increase their productivity. If you’re thinking about trying one of the Vectorworks design series programs, or if you’re ready for an upgrade, you may have some questions about hardware selection. Here is a brief overview to get you started. 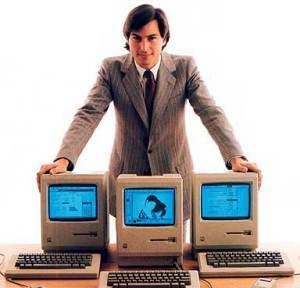 CADspeed editors would like to pay tribute to Apple cofounder and former CEO Steve Jobs, who passed away on Wednesday. Although PC users outnumber Mac users in our field, often it was technology conceived by Jobs and developed by Apple that influenced and even transformed the CAD world over the years. With any design program, no matter how novice or experienced you may be, you’re probably prone to making the occasional error. 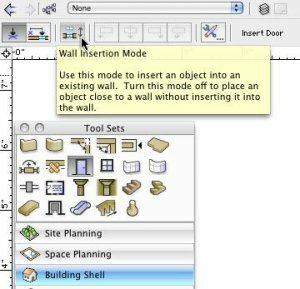 Start off the right way by checking the basic system recommendations before installing Vectorworks CAD software. System requirements can be found on the Nemetschek Vectorworks website. Also spend some time learning how you can optimize your desktop or workstation and get the most out of your Vectorworks experience.